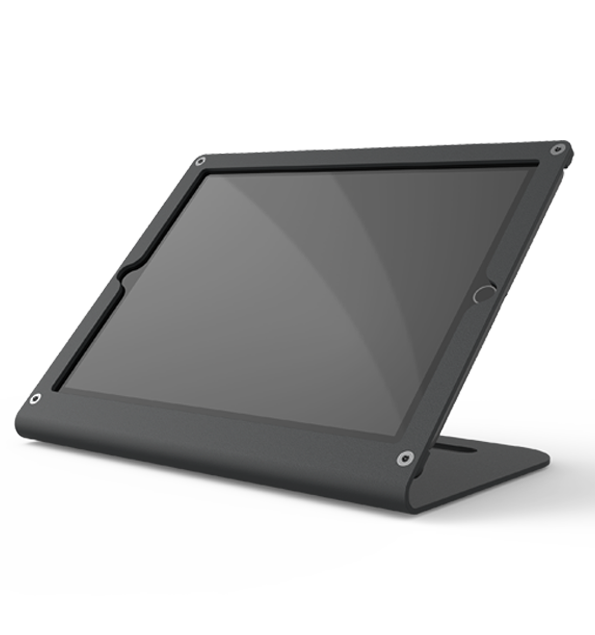 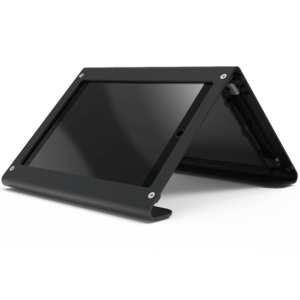 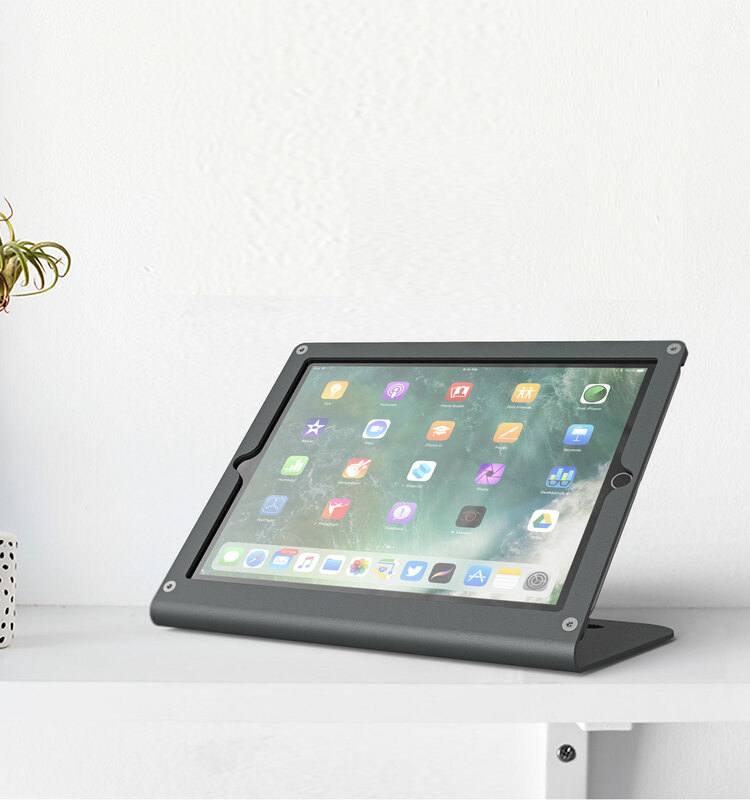 WindFall Stand for 10.5-inch iPad Pro combines svelte aesthetics with sturdy and secure construction. 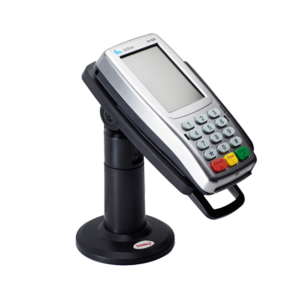 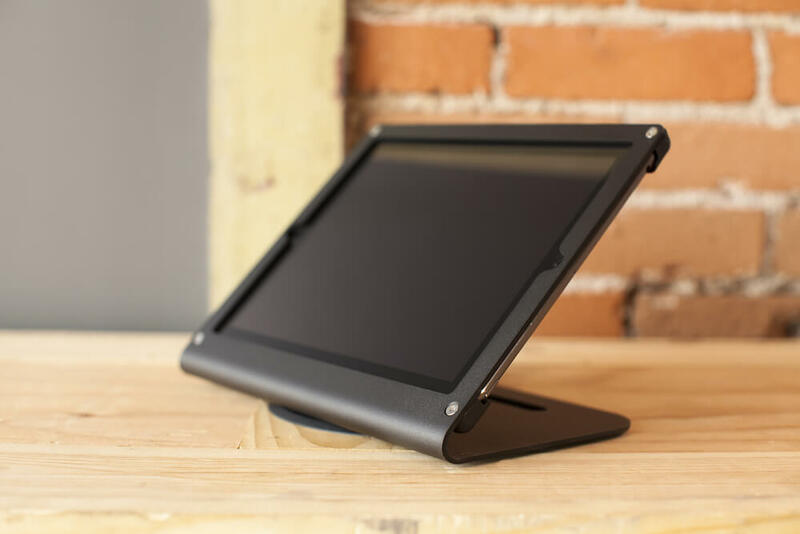 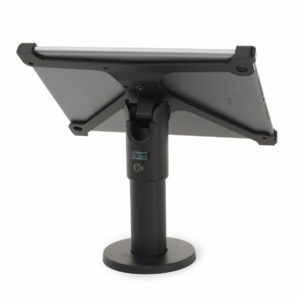 Cut from high-quality steel, the WindFall Stand for iPad Pro 10.5″ mounts your iPad at the perfect angle for point-of-sale use. 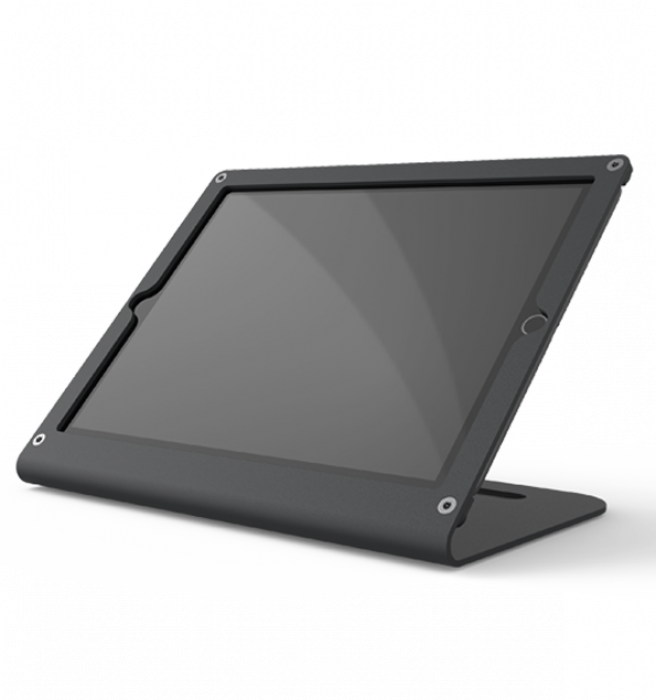 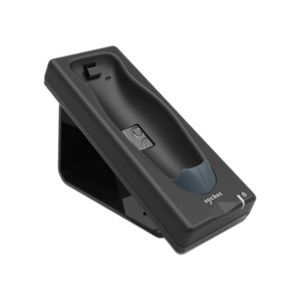 Tamper-resistant screws give you peace-of-mind, ensuring that your iPad isn’t going anywhere without you knowing.